Want A Verified Twitter Account? Learn How . . .
Feel like you’re a person of public interest who should have a verified account on Twitter? 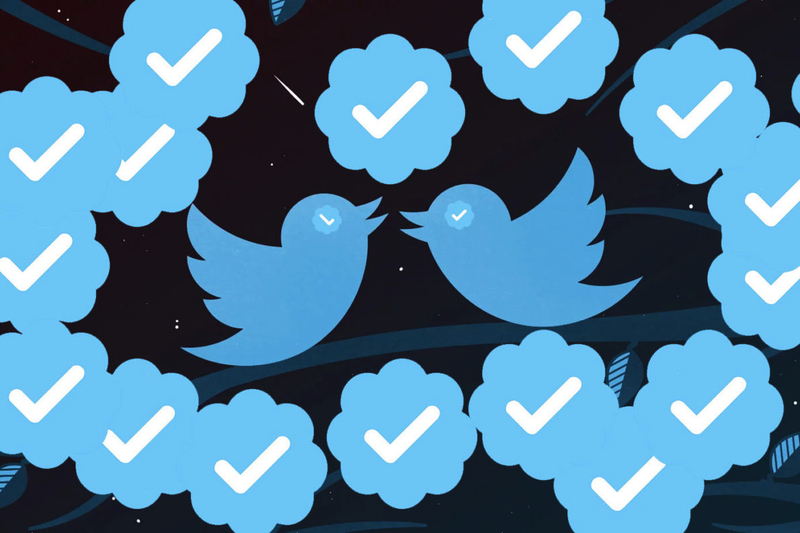 Well, it’s now easier than ever to get recognized as such, as Twitter is beginning to roll out a new application that allows anyone to apply for a verified account. Verified accounts on Twitter are designated with a blue badge icon, ensuring that the account is authentic. The social media platform generally gives verified status to celebrities, public figures, creators and influencers. You can apply for Twitter’s verification status by filling out this online application. Best of luck!